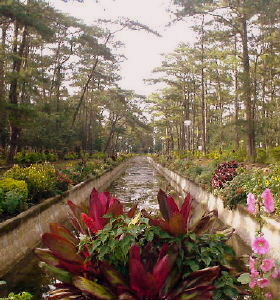 Articles & Reviews Archives | Baguio Table of Contents | Go Baguio! Here you will find EVERYTHING! 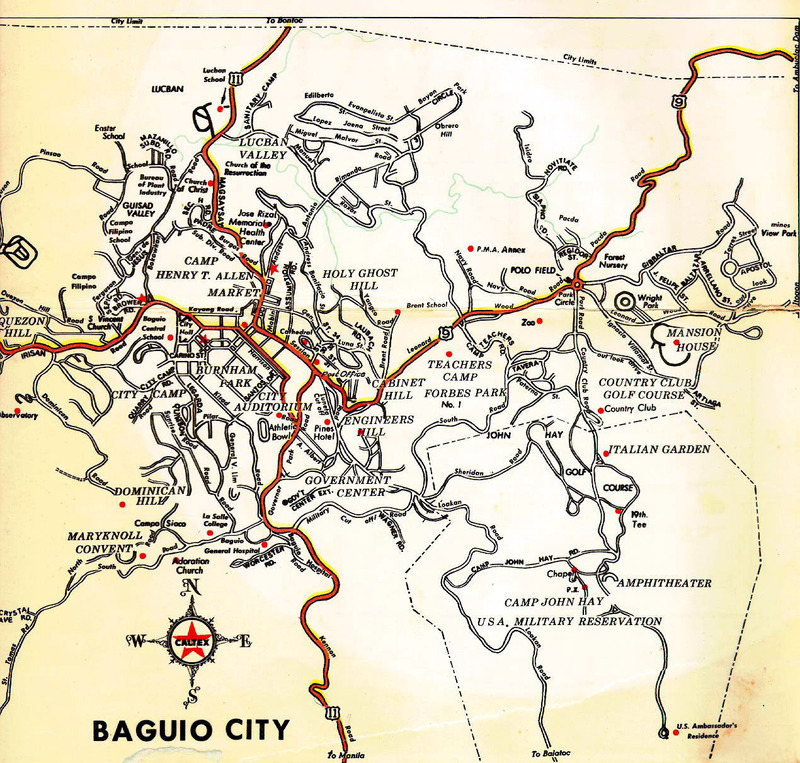 All the regular and special pages, sections, articles and features at Go Baguio!, organized by topic so that it will be easier for you to find the information you're looking for. But, we can't have too many links on one page, so the special sections will have to go on the next page, ok? They say it makes for a "better user experience," and I agree! I will be addiing new articles to their proper sections as they are published so bookmark this page and check back often! 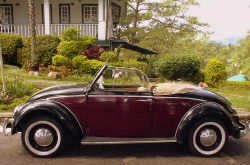 The following are the special sections of GoBaguio! 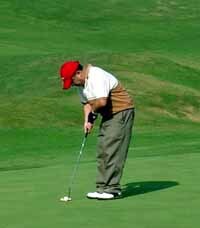 and the links to individual articles and pages they contain are on the next page of these Articles & Reviews Archives. Click on the individual links above to access each section directly or view all their contents by clicking ARTICLES & REVIEWS 2 >>. Be the first to know when a new article is published!